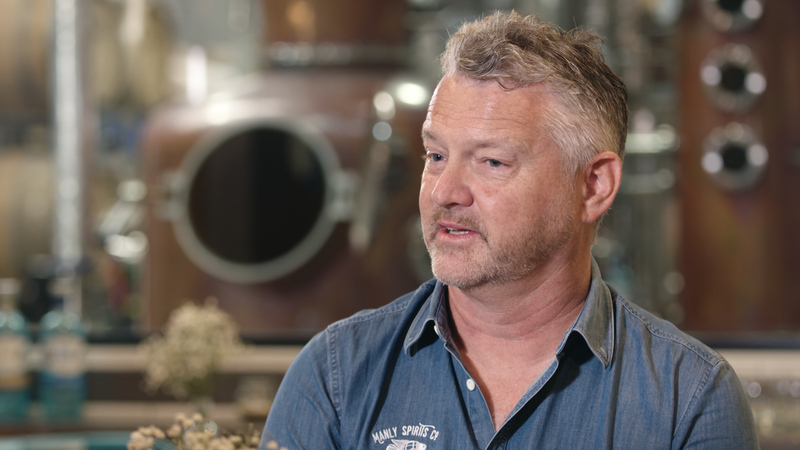 Manly Spirits co-founders David Whitaker and Vanessa Wilton operate a thriving alcohol business out of the beachside location of Manly. The couple has recently successfully exported their award-winning product to the UK market but now have their sights set on cracking further international outposts. We set them up with international business strategist Cynthia Dearin, who offers her expert advice on exporting overseas in this segment of Kochie’s Business Builders.